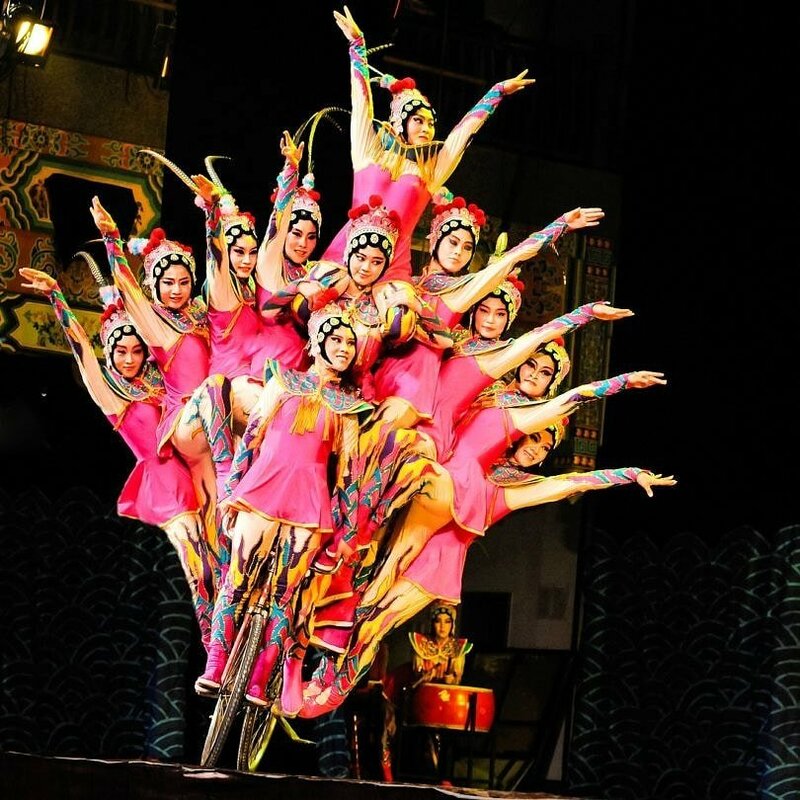 Branson, Missouri is proud to call itself the live entertainment capital of the world. With shows morning, noon and night for all age groups and interests, this city is also often known as the Las Vegas of the Midwest. The fun doesn’t stop on stage, either. Museums, nature activities, dining options, and more keep parents and kids happy during a Branson family vacation. With Branson’s family-friendly entertainment options, what happens in Branson, doesn’t need to stay in Branson! Music lovers will enjoy live country, jazz, pop, gospel, rock tributes and more. But that’s not all. The live entertainment in Branson also includes comedy shows, theatre, magic shows, dance performances…I could go on and on. 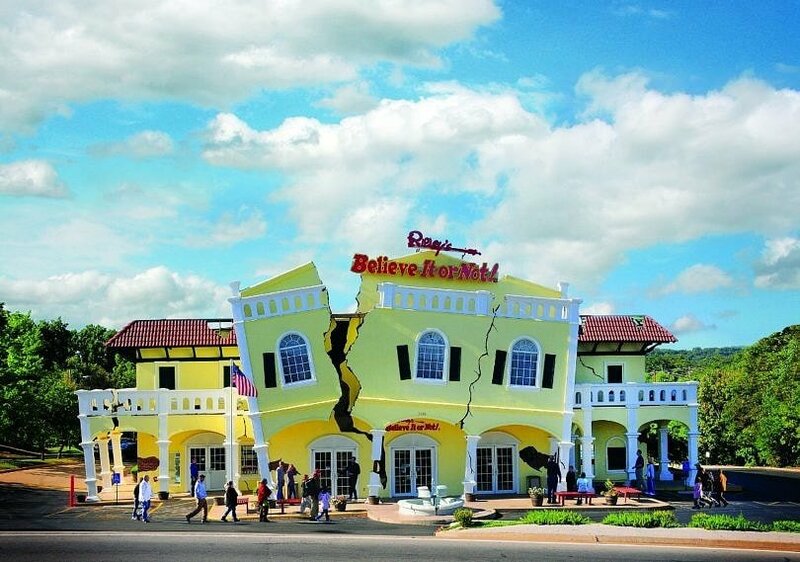 If your kids think museums are ho-hum, I bet Branson’s Ripley’s Believe It Or Not museum will change their minds. This “odditorium” includes shrunken heads, a 22-foot-tall car parts robot, an authentic vampire killing kit, one-of-a-kind artwork, tons of hands-on displays, and a wicked spinning vortex tunnel. Then there’s the Butterfly Palace & Rainforest Adventure, featuring thousands of free-flying butterflies, and insectorium and a mirror maze. Kids will also dig the Branson Dinosaur Museum and the World’s Largest Toy Museum. Branson isn’t just about the great indoors, though. There are plenty of outdoorsy family activities in and near Branson. 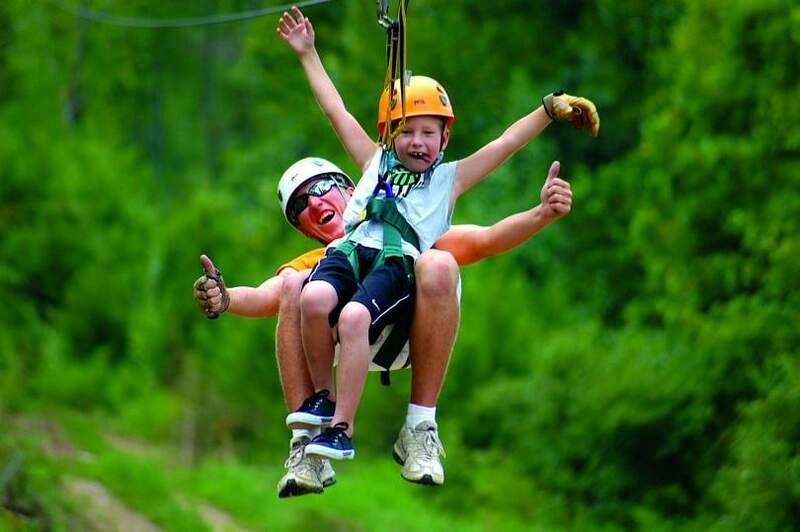 Bicycling, hiking trails, horseback riding, fishing and zip-lining will thrill nature lovers during a Branson family vacation. There are also golf courses, wild life refuges (like the National Tiger Sanctuary), and lake water sports aplenty. Silver Dollar City theme park has drawing visitors to Branson for over 55 years. It offers 40 rides and attractions as well as over 100 craftsmen demonstrating the art of woodcarving, glass blowing, pottery, blacksmithing and more. Of course, this Branson theme park also features a plethora of daily live shows. If visiting during summer, you’ll want to plan a trip to White Water Water Park. It boasts 13 acres of splashy fun, including numerous waterslides, a wave pool, splash pads, and lazy river. The Track Family Fun Parks offers four different Branson locations. Think go-karts, laser tag, bumper boats/cars, batting cages, kids’ rides, mini golf and arcades. 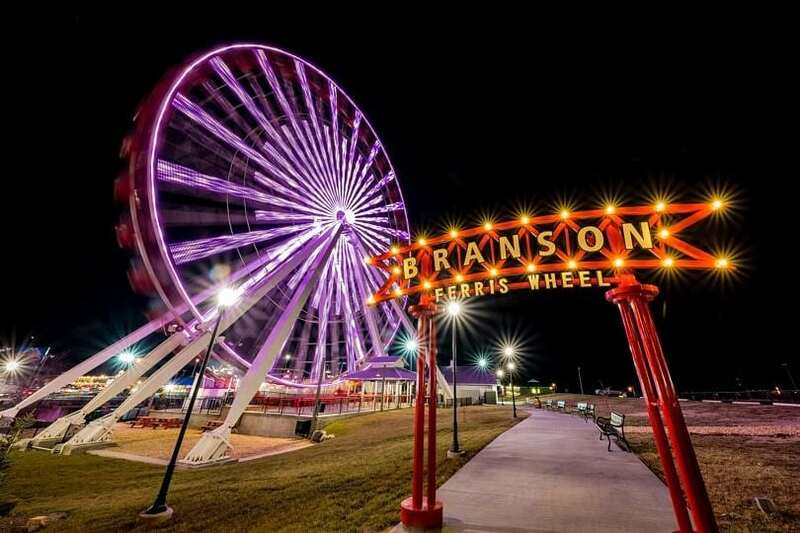 Track 4 is home to the massive Branson Ferris Wheel, which holds 240 passengers, holds 40 gondolas, and glows with 16,000 lights at night. Rainy day in Branson with squirrelly kids? No worries! 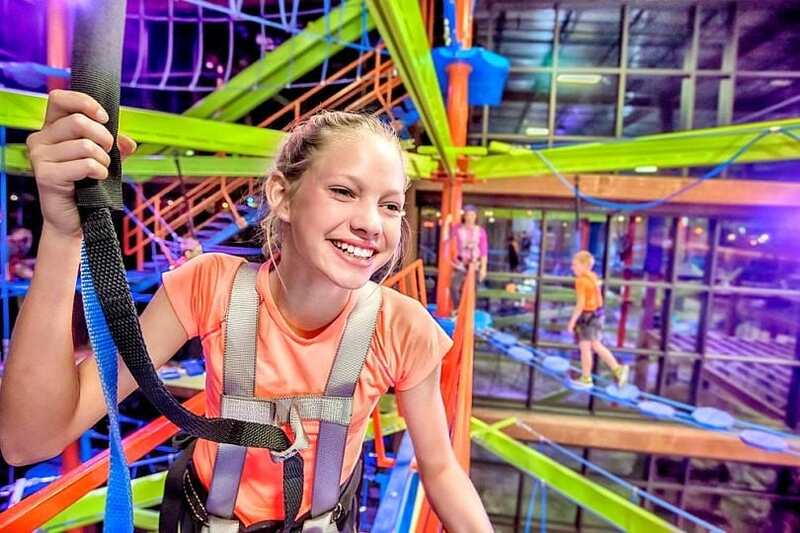 Head to Fritz’s Adventures for 80,000-square-feet of ropes courses, climbing walls, zip-lining and beyond. It’s so fun, parents will want to get in an the action, too. Whether you’re look for a classic diner, an elegant fine-dining experience, or something in-between, you certainly won’t go hungry during a Branson family vacation. Whatever you’re craving, you’re likely to find it in Branson – barbecue, Mexican cuisine, Southern cooking, seafood, brewhouses and more. You will want to book a dinner show or two while here, too. It is Branson, after all. 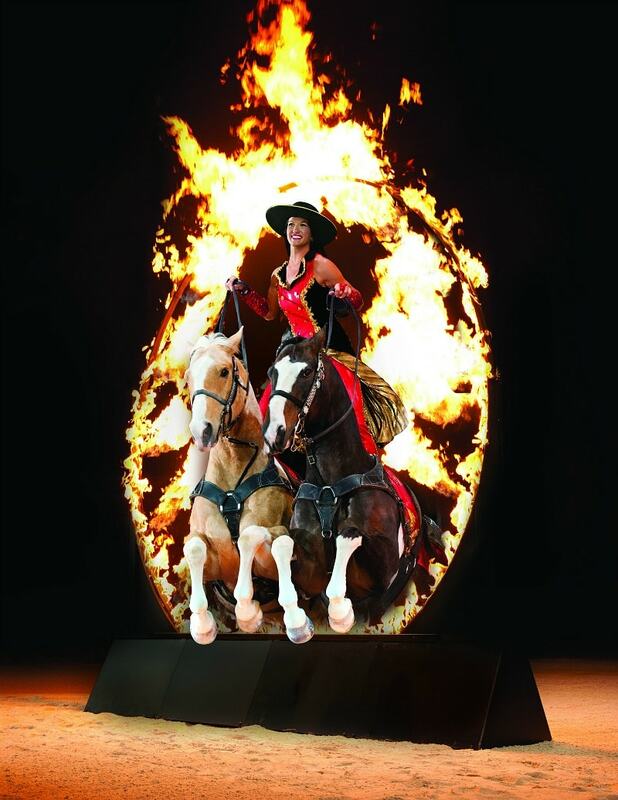 Owned by Queen of Country, Dolly Parton, the Dixie Stampede is a must-see, with its 32 horses, trick riders, racing pigs, music and comedy all served up alongside a four-course feast. This show is celebrating its 30th year in Branson this year. There are a couple of tempting showboat option in Branson, too – the Showboat Branson Belle and the Main Street Lake Cruise Lake Queen. Check out all Branson dinner show options here. What’s your vacation accommodation style…cabins, tent camping, motel, luxury hotel, vacation rental, or bed & breakfast? Branson has them all. 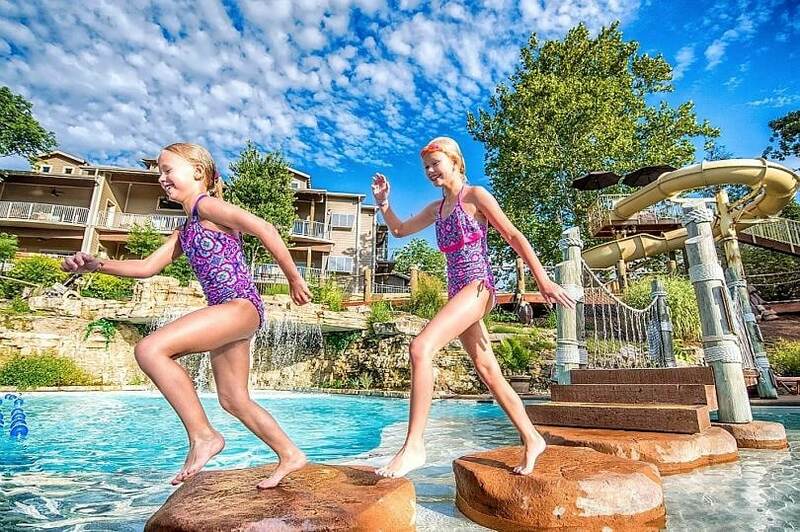 The Still Waters Resort would be my family’s pick with its lakefront location, three swimming pools and 130-foot waterslide. It features a vast array of room accommodations, including one- to six-bedroom lakefront luxury condos. Included in the price of the room are free kayaks, peddle boats, kayaks, paddle boards, aqua cycles kids’ fishing, basketball and volleyball courts and more. Lucky for you, you could win a three-night stay at the Still Waters Resort! Would you like to embark on a Branson family vacation? Let us know in the comments below! A Note from The Travel Mama: I will received compensation related to this post from Explore Branson. All opinions are mine, as always. What a wonderful trip! Would love to take my family to explore this great city. 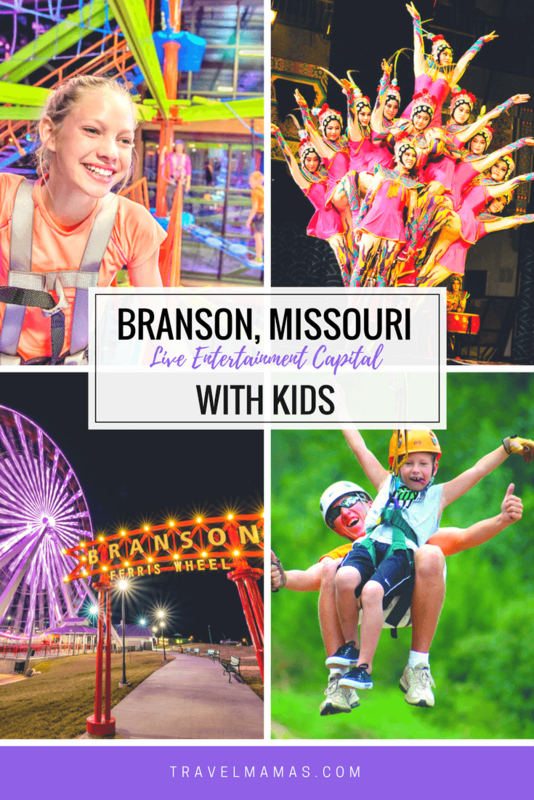 Branson is one of the best places you can visit with the kids. It’s so much fun to experience all the music, rides, food, and ton more with them. There’s a lot more to do in Branson than I thought. I always thought it was for people that are senior citizens that are just going to watch a couple of shows. I will definitely be adding this to my travel bucket list for sure. There’s definitely a lot to do there. Oh cool! Branson would be perfect for a family getaway. It’s cool that there is so much to do there. Maybe a week long trip would be a good idea. Branson is amazing. Can’t think of a better place to visit with kids. The kids, of course, are all so different in preferences. That goes for planning vacation fun too. Branson sounds like the ideal location for families with such a variety of entertainment options. I have seen so much about Branson. I would love to take the family to visit. There is so much to see and do! I have a friend who goes to Branson so much! I never realized how awesome they are for entertainment. We live just a few hours north of Branson. Such a fun place to visit! Affordable and such a wide variety of things to do. Wow! The show looks amazing!! I would love to go here with my kids! Such a fun place to be with the family! This looks like so much fun! I love learning about the not so known treasures around our country. I think this might need to be included in our next road trip! Thanks! I was excited to learn about Branson’s many family-friendly offerings too! Can’t wait to visit! Branson is such a fun destination. There’s so much to do there for all ages and interests. Branson has been on my list for quite some time. I didn’t know that my kiddo would love it as much but these attractions would interest him! This sounds like it would be such a fun trip! I am going to have to check it out. I will be there! RSVP @twodartmom Branson is incredible. Perfect for making excellent memories with my family. Haven’t been to Branson in years. I’m ready to talk all things Branson at the party.